This is an exciting role in which you will be supported in developing your own event organisation skills and can expect to gain direct experience working directly with politicians and leading specialists in climate related field. 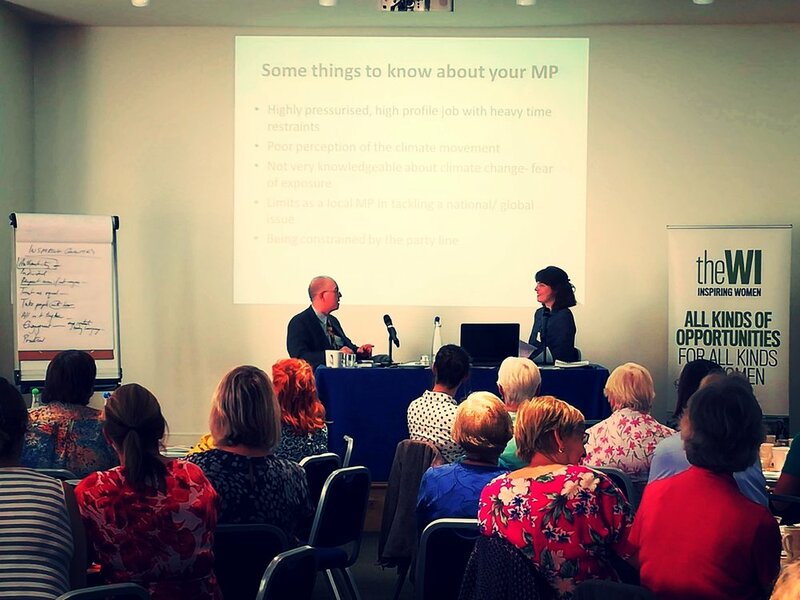 Our events take place accross the UK with politicians and leading climate experts. We are looking for an enthusiastic, creative and organised individual to support our events coordinator in the running of nine climate change events across the UK. Download the full Job Description and how to apply here .